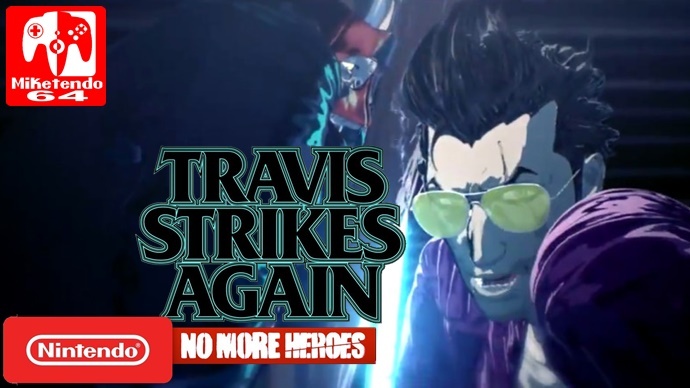 To all you young grasshoppers out there that happen to be big No More Heroes fans, you will be happy to know that Suda51 is developing Travis Strikes Again (No More Heroes) for the Nintendo Switch. A trailer for the game was included in the Nindies Showcase Summer 2017 and has also been uploaded separately Due to it’s reveal at PAX West. You can check the video here.